Stephen Hawking was one of the most imaginative and influential physicists of his generation yet he never won the Nobel Prize. He wrote a popular science book that became a publishing sensation but which is arguably the least-read bestseller of all time. 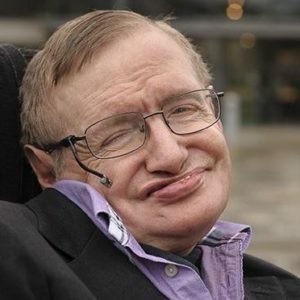 He was cruelly confined to a wheelchair by a disease that progressively paralysed him yet his mind ranged freely across the immensities of the cosmos. These are just some of the paradoxes of what, by any standards, was an extraordinary life.